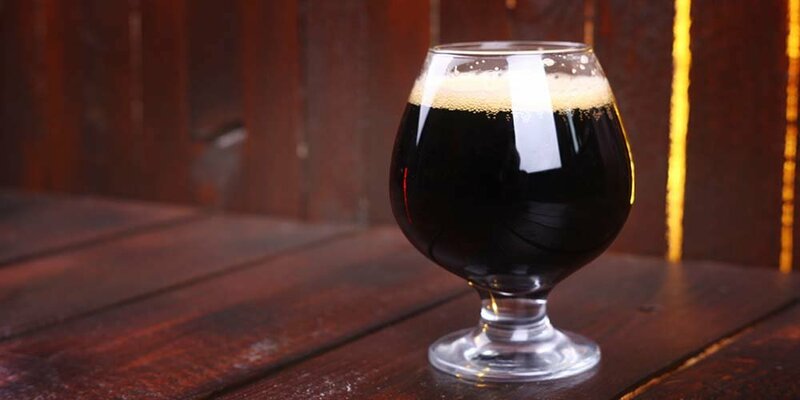 Our Favourite Porter Beer Recipe | Be the pirate that you are meant to be! Do you want to feel like Jack Sparrow and drink like a pirate? Well, maybe they were more into rum then beer. But it doesn’t mean you cannot enjoy a good ol’ Pirate of the Baltics porter! With an ABV of 10.2%, you certainly will feel like a true pirate without having to vomit all over the toilets the next day! This recipe was originally featured in the March/April 2012 issue of Zymurgy magazine. Mash at 149°F (65°C). Ferment at 64°F (18°C) for 10 days, and then transfer to secondary for six weeks. If bottling, bottle condition for at least 10 days. *If Serebrianka is unavailable, substitute Saaz. Substitute 10 lb. (4,54 kg) light dry extract for the Pils and rye malts and steep the remaining grains for 30 minutes at 150°F (66°C). The lack of rye malt will affect the texture somewhat.